As many of you know, Jeffrey has both single family rentals and multi-unit properties. Jeffrey just recently updated his lease that he uses with his single family and multi-unit propeties (small & large) and he's making it available to you so that you can see and compare all his provisions. His lease, like many owners', is always a work in progress with new clauses or provisions added quarterly and some clauses removed. This lease includes 80+ highly effective clauses that will greatly minimize your expenses and risks plus increase the performance level of your residents. Trust me! You've got to take a look at this lease to see what clauses you may want to consider adding to your lease to dramatically increase your monthly rental income plus reduce your headaches and expenses! Of course, we must add the disclaimer to check it with a local attorney, because many states have guidelines which include specific wording and format requirements that must be in your lease. 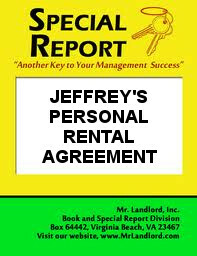 The BIG value in taking a look at Jeffrey's latest updated agreement is that you will have an opportunity to see how he uses lease language to drastically reduce his expenses and risks and get his residents to cooperate with him (and refer others). Whether you have single family rentals or small multi-units or an apartment building, I'd highly encourage you to request a copy of this comprehensive TEN page lease now. I guarantee that you will discover clauses that will make your current lease even more effective…. *Please Note: While some landlords try to make their lease a document that fully protects their interest, the lease is often one-sided totally in favor of the landlord. That is not the case with Jeffrey's lease. He believes that your agreement should have provisions that benefit BOTH parties, which has helped him greatly with keeping good residents and at the same time adds to his cash flow. So purposely included in this document are sections where the resident will be able to choose between optional lease clauses that they believe will best benefit them. 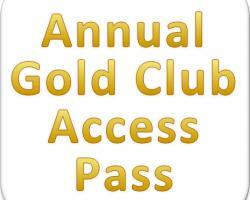 Purchase a Gold Annual Access Pass to this and many landlording resources! 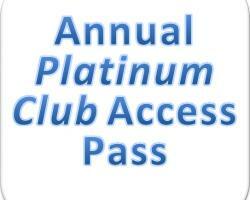 Purchase a Platinum Annual Access Pass to this and ALL* of our landlording resources! 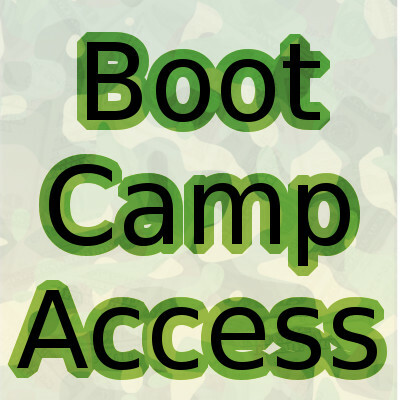 Purchase a Boot Camp Access Pass to this and ALL** of our other landlording resources! *An active Platinum Annual Access Pass entitles you to this and all of the other gold and platinum level resources available now and in the future on this site, PLUS admittance for you and a guest to the Mr. Landlord National Convention! **A Boot Camp Access Pass entitles you to this and all other gold and platinum level resources available now and in the future on this site for 3 years, PLUS one admittance for you and a guest to the Mr. Landlord Bootcamp!